Welcome to another edition of The Gadget Buzz which is a daily feature on Trak.in where we present to you the most buzzing stories around the gadget industry. 4 iPhone 6s front panel surfaced online! Samsung is expected to take the wraps off their new flagship devices on August 18 in NYC. 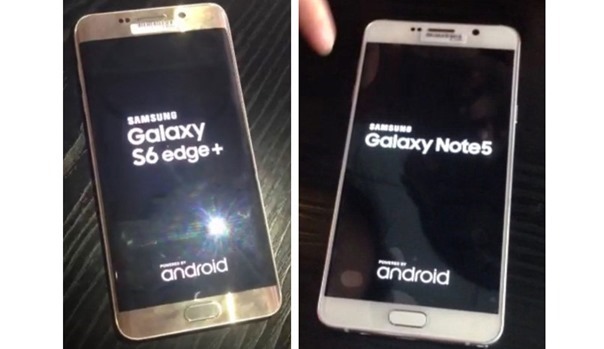 However, a recent leak has revealed the live photos of Samsung Galaxy Note 5 and Galaxy S6 Edge Plus. 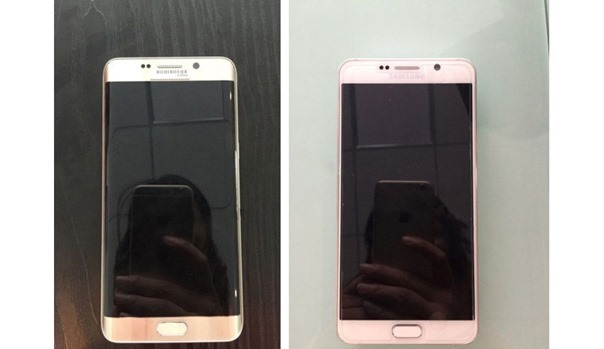 Images leaked by source shows both the Smartphones at their boot screen. Samsung Galaxy S6 Edge+ seems to be a bit bigger than the original Galaxy S6 Edge while it carries the same style statement which we saw on Galaxy S6 Edge. On the other side, Note 5 seems to be arriving with a thin bezel from the previous edition; a slightly bigger home button is also seen on the Note 5. Galaxy Note 5 is also rumoured to come with new sPen which we earlier reported. Android One is again ready to be the centre of attraction. A recent leak from the house of Lava Mobiles has revealed a press invite which indicates towards the launch of next generation Android One device here in India. Android One after making its debut in Myanmar, Pakistan, Sri Lanka and other nations has planned to arrive with its version two in India. As per the information, the new Android One Smartphone will focus on mid range category rather than budget segment like it earlier did. The Smartphone is expected to arrive with 5 inch 720p HD display, Mediatek processor, Mali GPU, 2 gigs of RAM, 8 MP primary sensor and 1.2 MP secondary sensor on back and front. Do watch the space for further updates. 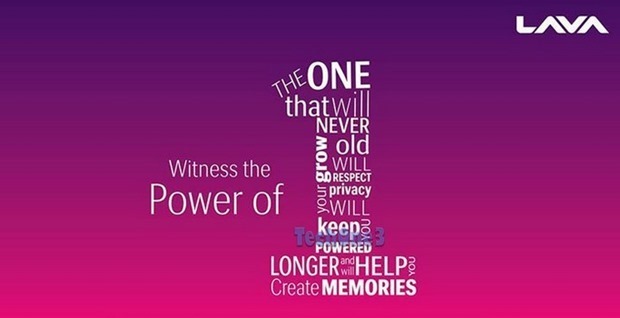 Moto G 2015 launch is very close now. Motorola has already sent out press invites for event on 27th of July. 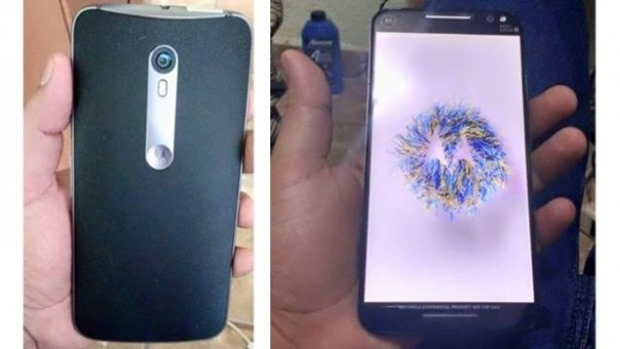 Motorola Moto G 2015 has already been leaked many times and there is not much more to know about the phone after this recent video leak which revealed all features. The phone will come with a 5 inch 720 HD display, A Quad Core processor could be Snapdragon 410 SoC, 13 MP primary sensor on back and 5 MP secondary sensor, Water resistant, Dual SIM support (selective markets), a day long battery and fast charging. It is also rumoured that another version of device will feature some bumped up specs like 1080P display, 2 gigs of RAM, more storage capacity etc. iPhone 6s front panel surfaced online! Apple’s iPhone launch is about after a month or so in September. No particular leak about device had appeared earlier until today. 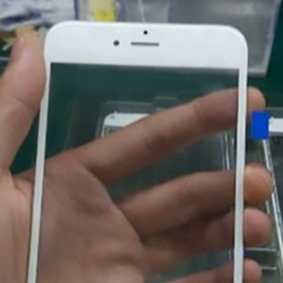 A recent image has appeared online which is said to be the front panel of the upcoming iPhone 6s. However, there are no major changes spotted in it. Some sources have mentioned that new iPhone 6s will bring in more chances in performance and camera rather than design. Motorola’s Moto X will be launched on 27th of July along with other variants of their devices. Moto X 2015 is expected to feature a 2K display, Snapdragon 820 SoC, 3 gigs of RAM, 21 MP primary sensor, 5 MP secondary sensor, a fingerprint biometric scanner and fast charging. Battery capacity is not revealed yet. New Moto X will also come with new Moto Maker options and will be available in more countries as well. Pricing for the device will be on higher side as per the anonymous sources.